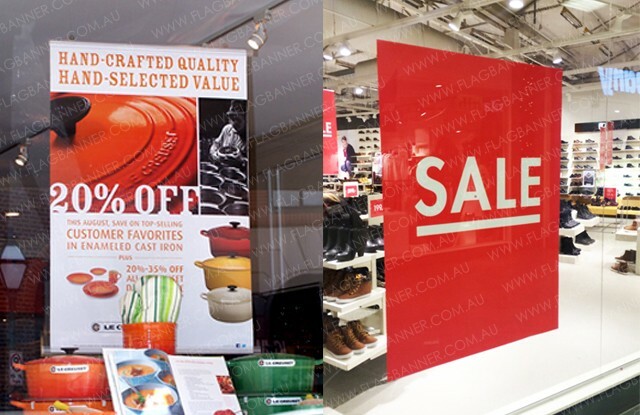 Flag Banner Online USA offers Poster Printing, Outdoor Poster Printing, Paper Poster Printing, Water Proof Poster Printing. 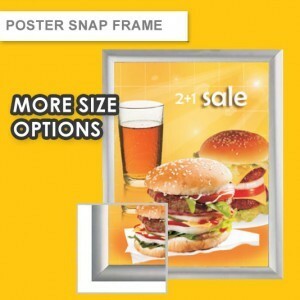 We offer urgent poster printing service ,we offer 24 hours & same day poster printing service. Sydney poster printing service, overnight ship to New York City, Los Angeles, Washington, Chicago, Houston, Philadelphia, Phoenix, San Antonio, San Diego, Dallas, San Jose, Austin, San Francisco, Seattle and more.